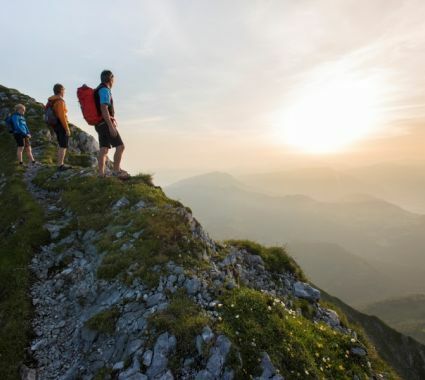 More than 200 km hiking trails invite visitors to either explore on their own, or to participate in one of the numerous guided hikes, such as to the Teufelsgasse or the Grießbachklamm. 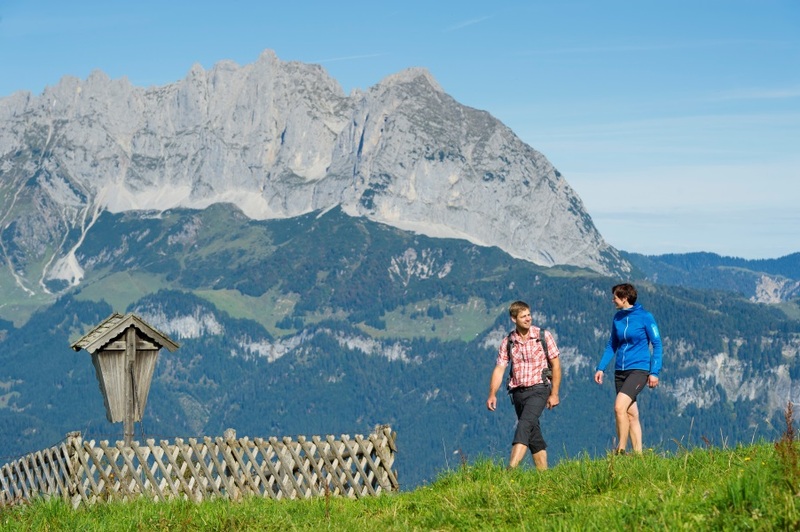 Leisurely strolls through green meadows, shorter hikes to one of the inviting cabins and alms, or challenging climbs, with or without using one of the many cableways. 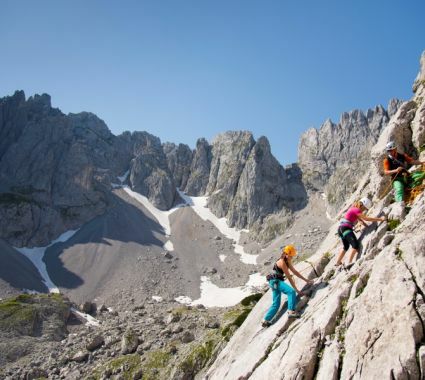 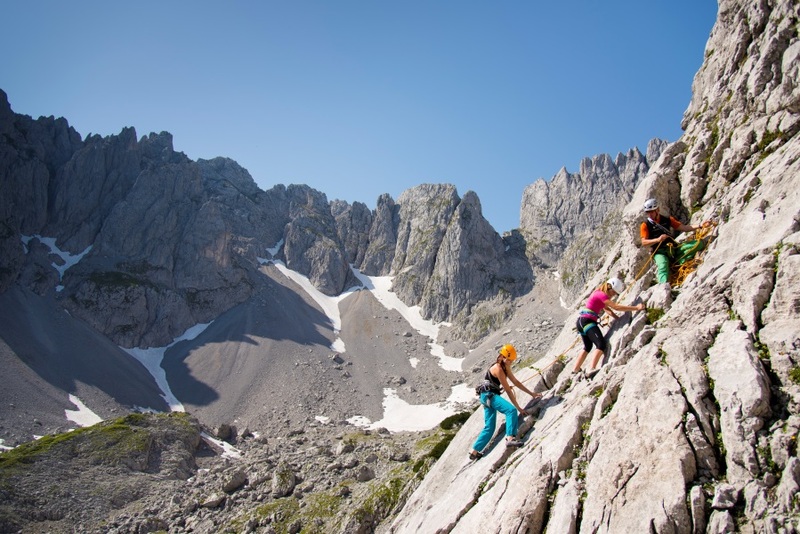 Seasoned climbers head for the two new fixed rope routes on the Kitzbüheler Horn. 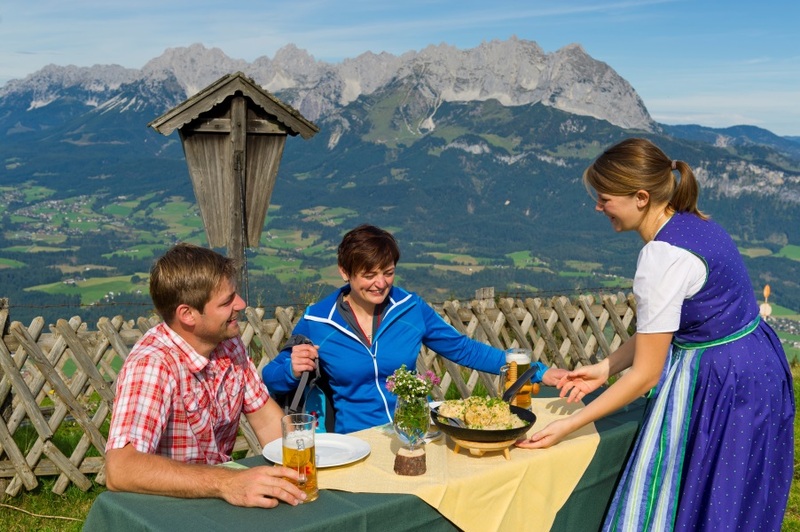 In addition to the simple enjoyment of the surrounding nature, the area offers a wide range of fun and entertainment, such as the high ropes forest Kletterwald Hornberg. 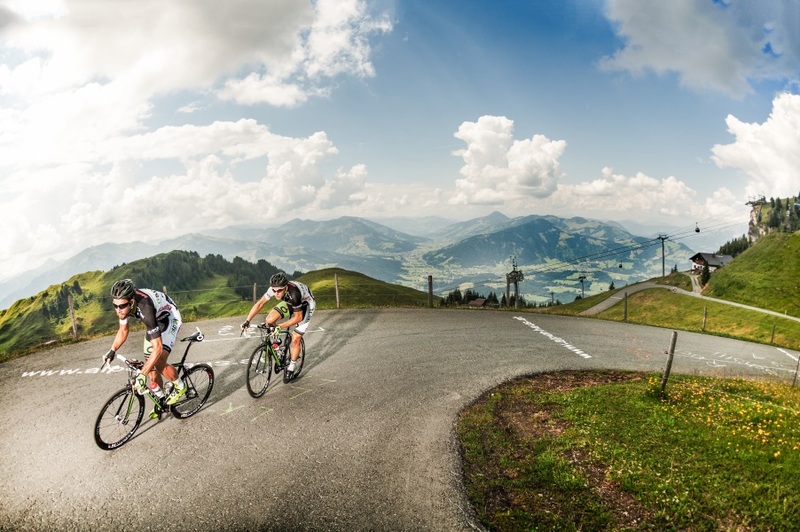 In 2015, the Region Kitzbüheler Alps was distinguished as an `Approved Bike Area´ by Mountain Holidays. 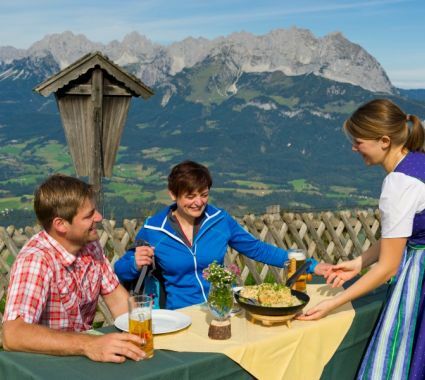 In St. Johann i.T. 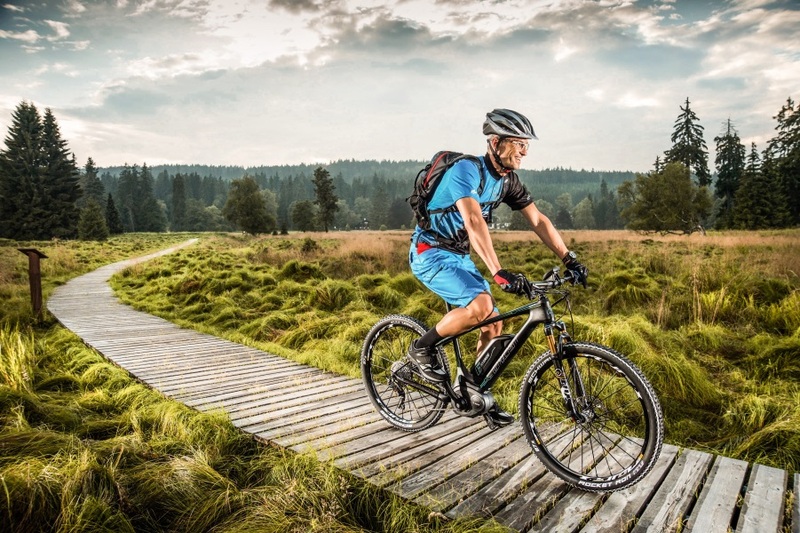 cyclists and mountain-bikers enjoy approximately 200 km of interconnected bike paths and trails. 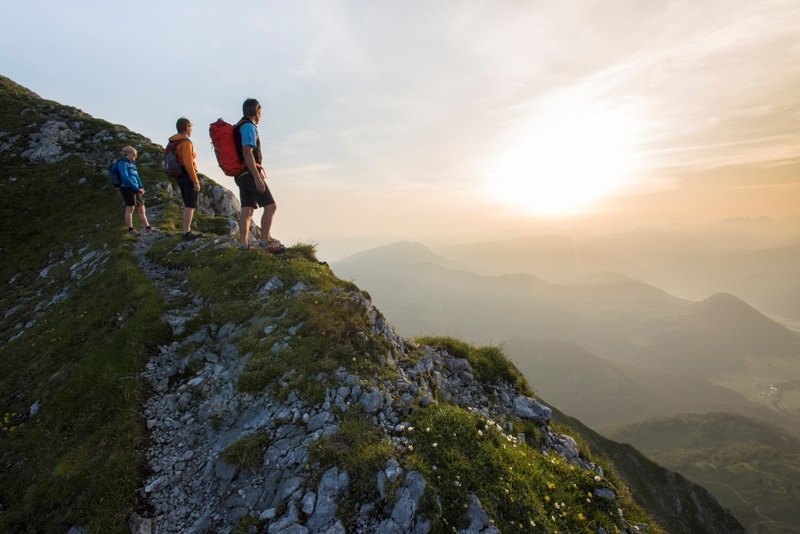 The varied landscape offers both gently sloped paths and challenging mountain trails. 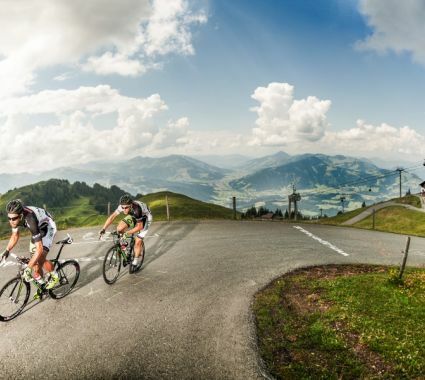 A very special event for cycling fans is the annual St. Johann’s Cycling World Trophy & Masters Cycling Classic. 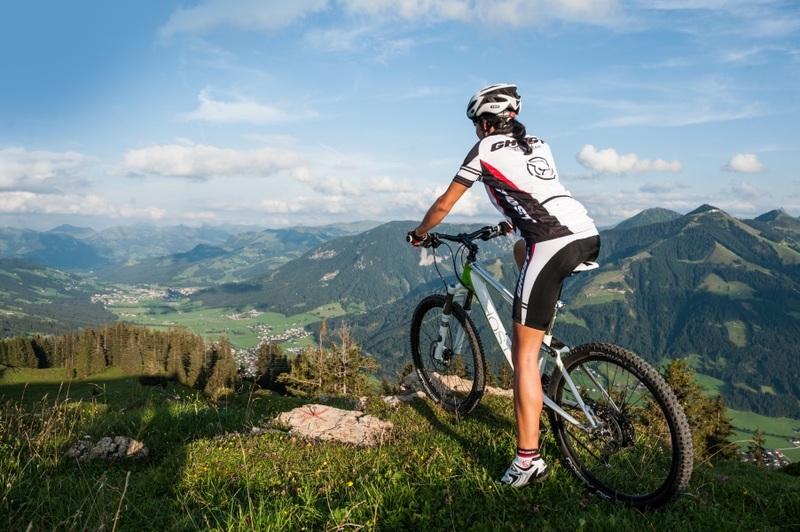 Easy to difficult mountain-bike-trails are signposted and reach heights of up to 950 m above sea-level. 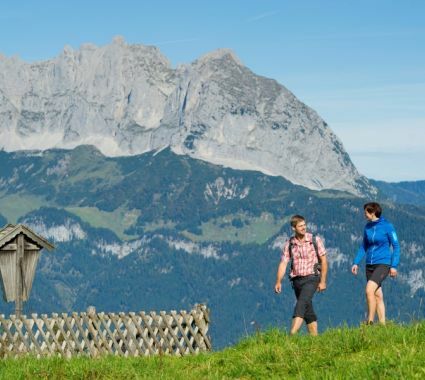 Along these paths, inviting chalets and breath-taking viewpoints between the Kitzbüheler Horn and the Kaisergebirge beckon bikers to stop and rest. 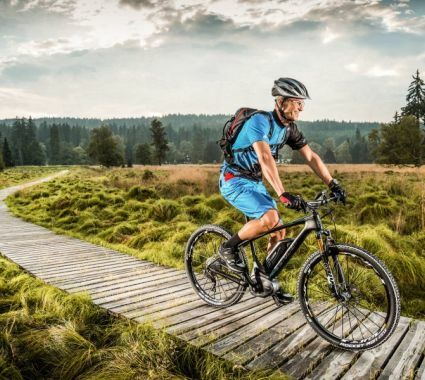 The Kitzbüheler Alps offer the most extensive network of interconnected E-bike trails, worldwide. 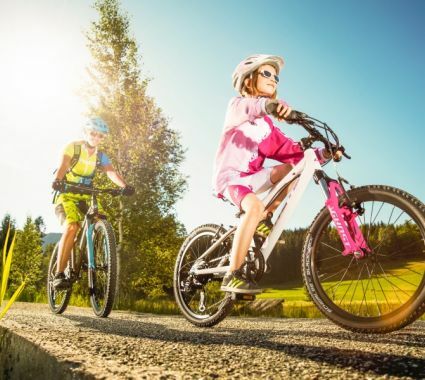 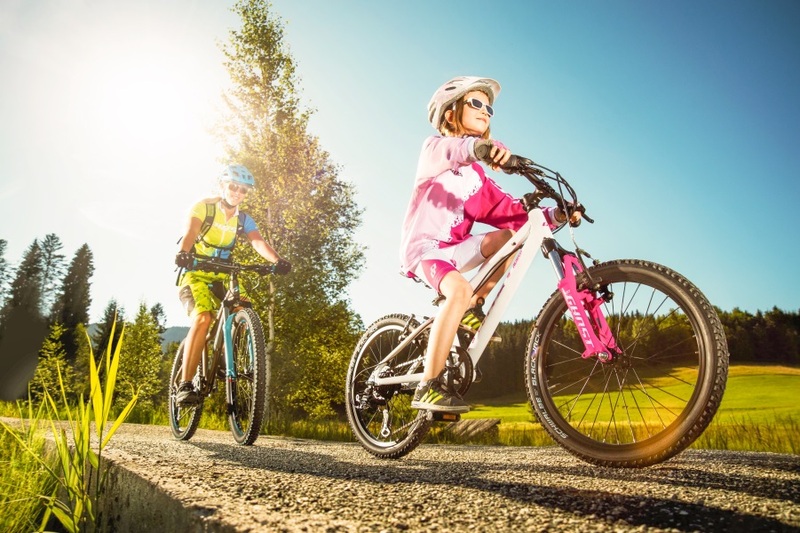 E-bike renting agencies and charging stations may be found all over, ensuring care-free excursions.